When your favourite rappers are not safe, you know who is back. 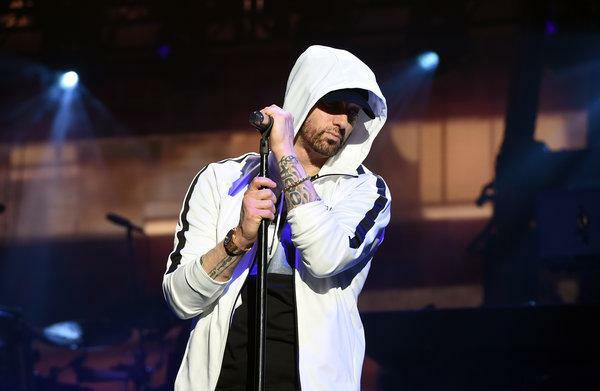 The rapper whose last album, “Rivival’ failed to impressed has now released a brand new one, barely a year after, just to show the rap world who the “rap god” is. And as is the norm for the Detroit native, no one, except for Kendrick, Sean and Cole is safe. The album takes Eminem fans back to the face-paced, no holds barred rhyming that characterised the rappers early albums. Like many will tell you, a furious Eminem is a dangerous foe and a hard hitting genius. 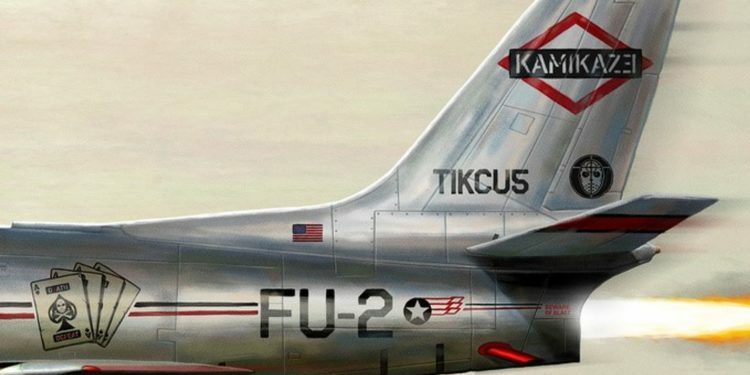 The fact that the album cover pays homage to ‘The Beastie Boys‘ ‘Licensed To Kill’ is not a mere coincidence but a warning to his critics like ‘Tyler the Creator’, and ‘Joe Budden’, and other new age rappers, who he namedropped on the album. The rapper also continued his assault on Donald Trump, but emphasizing with the President’s supporters this time. Check out the tracklisting in full below.